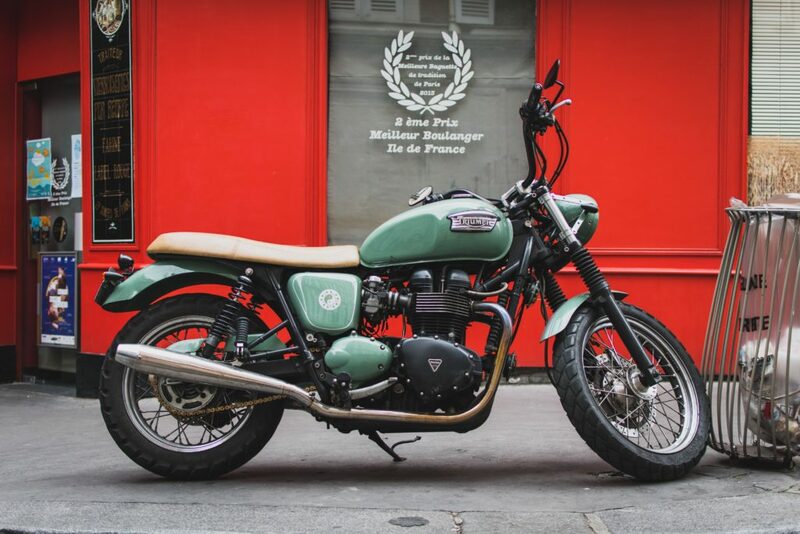 Motorcycle Insurance typically offers a combination of collision, liability, theft, and related coverage designed specifically to meet the needs of motorcycle owners. 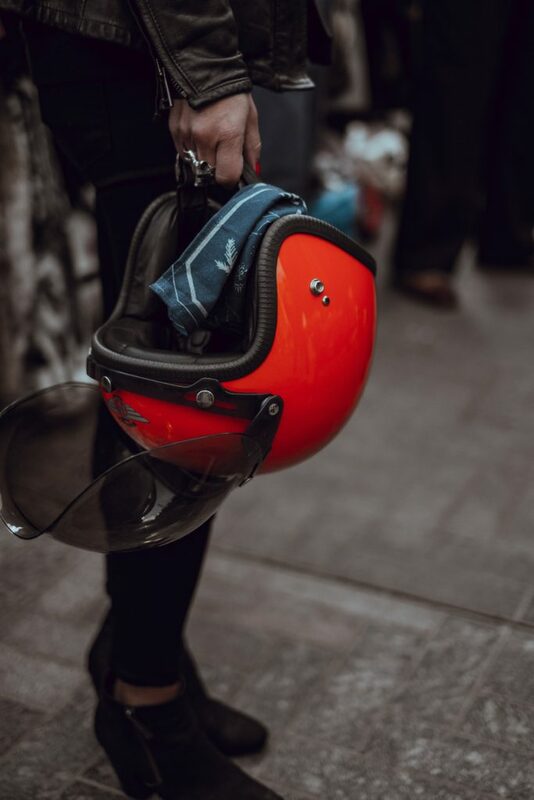 If you own a motorcycle, whether you ride it or not, you need this coverage to protect you from theft, collision, and other common exposures. Each coverage protects you against different types of losses. Once you understand the various coverages, you can decide which ones to include in your personal insurance package. You can also determine the limits of coverage you will need. The following are some common coverages found in a policy. NOTE – Your policy may not contain all of these coverages. Property Damage (PD) Liability Coverage pays, up to the coverage limits, for another individual’s vehicle or property that has been damaged in an accident for which you or the operator of your motorcycle is legally responsible. In most states this coverage is also mandatory. Comprehensive Physical Damage Coverage pays, up to the coverage limits, for damage to your motorcycle or any vehicle in your custody resulting from theft, fire, vandalism, flooding, hail or other perils (but not damage by collision or overturning). It is usually required if you have a motorcycle loan. Collision Coverage pays, up to the coverage limits, for damage to your motorcycle or a motorcycle you are operating caused by a collision or rollover. This coverage is usually required if you have a motorcycle loan. Medical Payments Coverage pays, up to the coverage limits, for reasonable and necessary doctor, hospital and funeral expenses for you and your passenger injured or killed in an accident, regardless of who is at fault. Payments are usually limited to one to three years after the accident. This coverage is optional in most states without no-fault insurance systems.